Franklin Marine supply a wide range of Marine Electronics and communication equipment to enhance the quality of your next journey. We specialise in Raymarine Electronics, as we trust the reliability, user friendly performance and upgradeability of their products and networks. Raymarine have gone to a lot of effort to back engineer their new products to network easily with older instruments and protocols. Raymarine has always been a strong player in the Marine Electronics Industry and isn’t going anywhere, meaning that there will always be someone to help you in the unlikely situation where you have a problem. 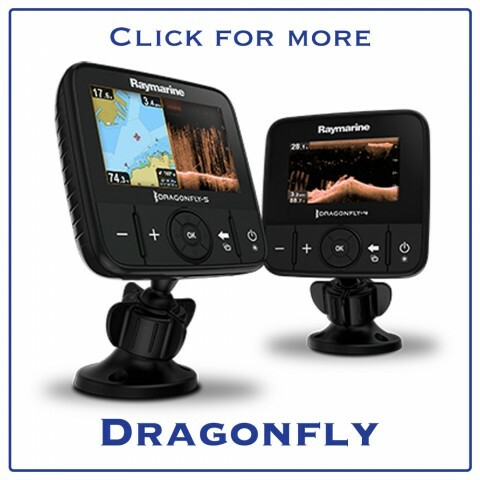 Dragonfly, which are orientated towards small boats and fisherman who do not need a complex network in their boat. 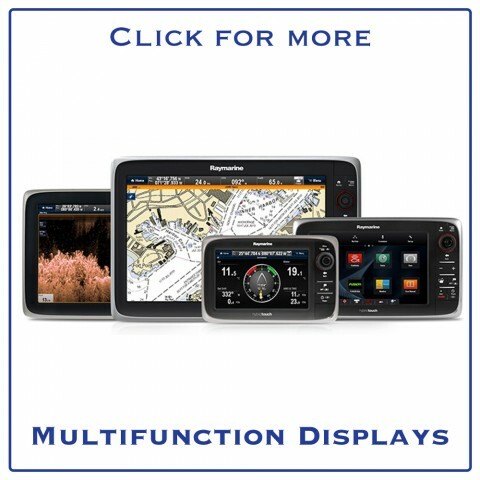 MFDs (Multifunction Displays), which are extremely versatile displays that integrate with your Raymarine network to display data from a wide range of instruments in a variety of different ways. Our team is currently working on a series of comprehensible guides, showing how to fit and network your Raymarine gear. The guides will be presented in video form, and will be a quick easy way to learn about the Raymarine Network. Once they are live, they will be viewable from this page or on our YouTube Channel.